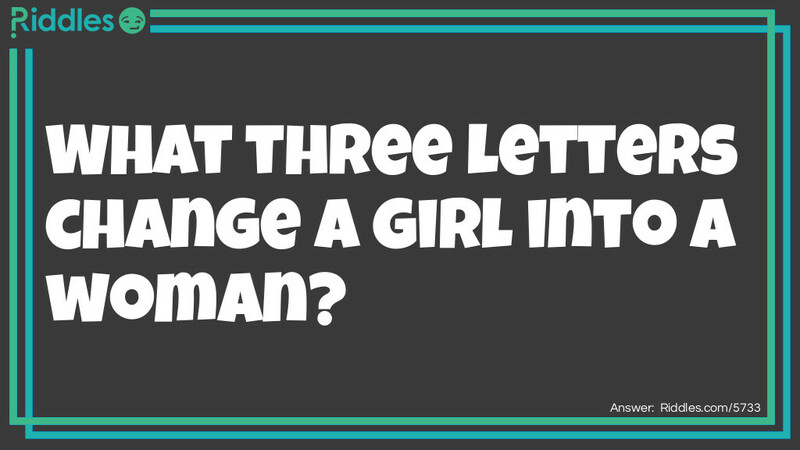 What three letters change a girl into a woman? The riddle "Think CAREFULLY" is unanswered. 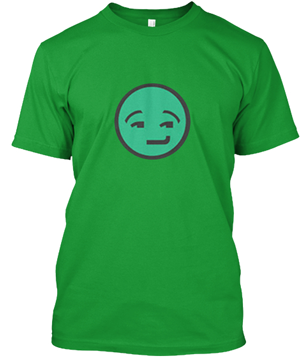 Think CAREFULLY Riddle Meme with riddle and answer page link.